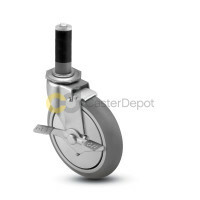 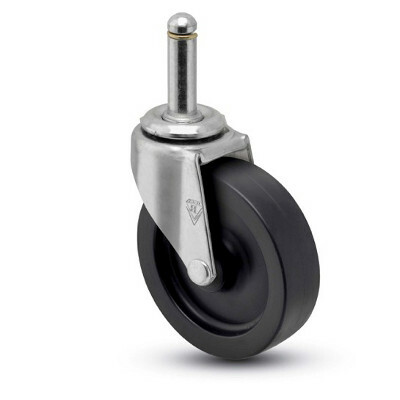 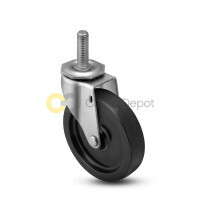 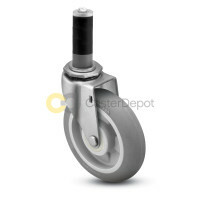 Perfect for carts, store fixtures and furniture, the Regent Series features casters with dynamic capacity up to 160 lbs and wheels up to 5” in diameter. 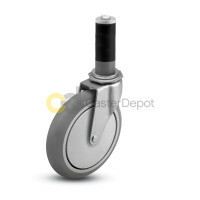 Mounting options include threaded, grip ring, grip neck, expanding adapter stems and swivel and rigid top plates. 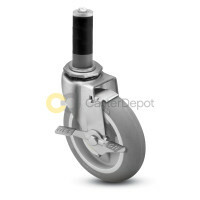 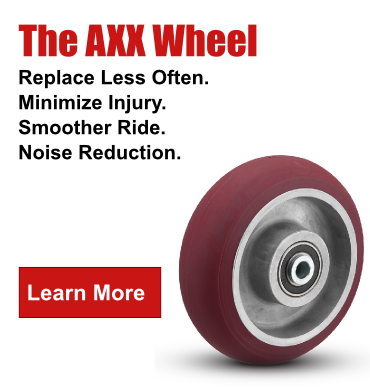 Additional customizations include a polished nickel, bright chrome, copper oxide, zinc or black oxide finish and a friction and tread lock brake. 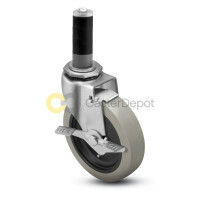 View the Shepherd Regent Series catalog pages.